How to recover permanently deleted Outlook emails - Nullalo! In a previous article, we showed how to backup Outlook data. 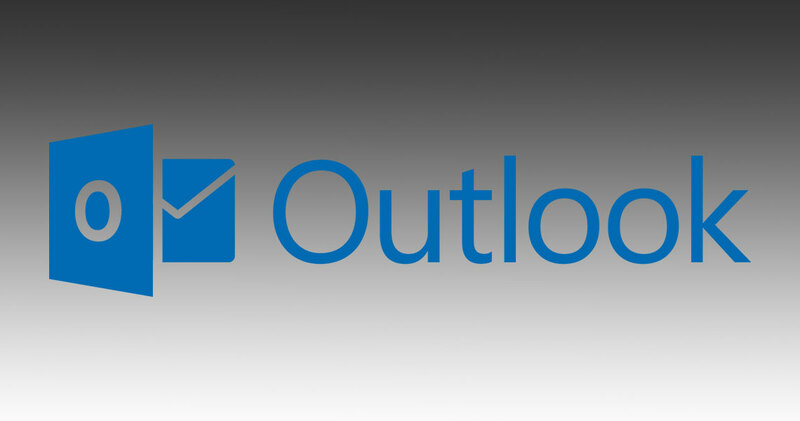 In addition, we will now guide you in recoverying permanently deleted Outlook emails. By “permanently deleted” I mean emails are no longer in the trash folder of your pst file, either because you deleted them with SHIFT+DEL or because you just emptied the trash folder. Note that the following procedure applies to local .pst files (no Exchange server), and it’s essential that the pst file has not been compressed since deletion. First of all, make a copy of your Outlook.pst file (just in case), then install Free Hex Editor Neo. Once launched, the software will present like this (feel free to download a language pack if you are not familiar with English).